Arrive at the terminal and bear round to the right taking the right lane and following the signs to Passenger Drop Off. Keep to the right hand lane and proceed past the Sofitel Hotel entrance. Go to the end and park in the bays marked Permit Holders Only. This is also your meeting point on your return. Postcode for satellite navigation is RH6 0PJ. Arrive at the terminal and bear round to the right following signs to Passenger Drop Off. Take the second lane, left, proceed to the end and park in the bays marked Permit Holders Only. This is also your meeting point on your return. Postcode for satellite navigation is RH6 0NP. Waiting Time: As long as the arrival and return procedures are followed correctly waiting time should not be longer than 20 minutes. Instructions for your return will be issued by your driver on your outbound meet. Fully secure car park with total perimeter fencing, 24-hour security patrols and only 4 minutes drive to both terminals! The car park is manned 24 hours a day, 365 days a year. All vehicles are monitored entering and exiting the site. By choosing a Park Mark Safer Parking facility you are visiting a car park that has been vetted by the Police and has measures in place in order to create a safer environment for both you and your vehicle. Priority service that allows you to cancel even on the day of travel. No shuttle transfers are required for this Meet and Greet service as meeting points are directly in front of the terminal buildings. 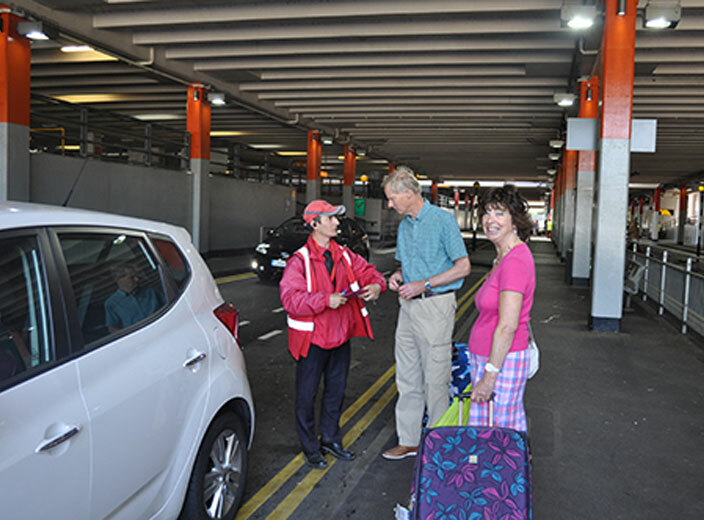 On your return your driver will deliver your car back to you at whichever terminal in the same place we met you on your arrival (passenger drop-off). Instructions for your return will be issued by your driver on your outbound meet. Take the hassle out of airport travel. 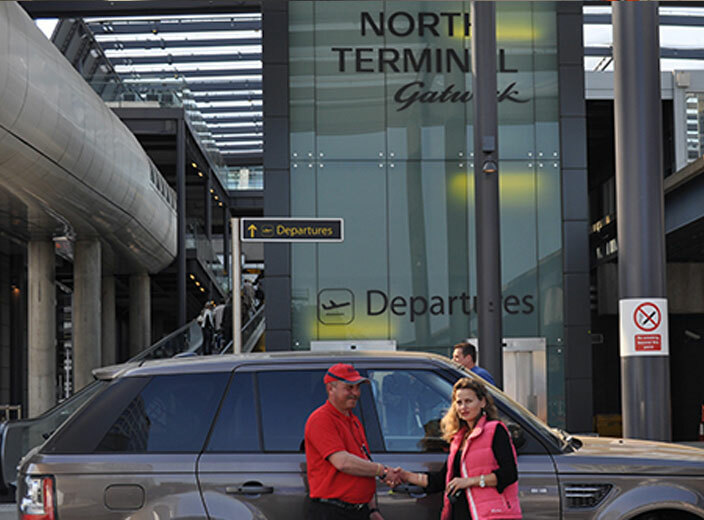 Book into a Gatwick Airport lounge from as little as £20.0 per person. Start your journey fresh, invigorated and well fed. Find top hotels near Gatwick at very affordable prices.